The 'Last X-Man Standing' Tournament: Round 2 – Second Coming [VOTE] – AiPT! It’s round 2–who will prevail in a fearsome fracas between Marvel’s mighty mutants? Another week has past, and that means it’s time to check in on the most X-citing X-hibition of X-illerating action featuring the most magnanimous mutant melee of all time. That’s right, it’s week two of the Last X-Man Standing tournament and… there aren’t a ton of surprises in the voting. Sure, the big names like Wolverine and Colossus powered through their first round opponents with little fanfare, but that shouldn’t suggest every fight was easy. 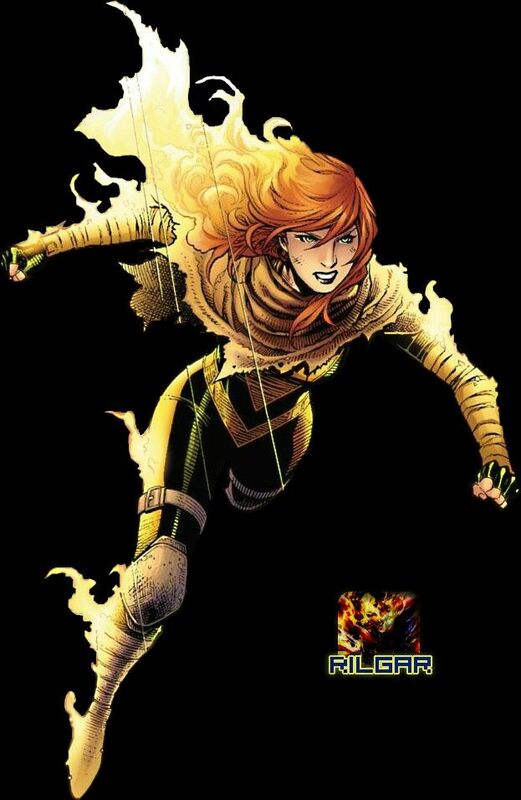 In one of the biggest surprises of the first round, Hope Summers managed to outthink Kid Omega, scoring 56.9% of the vote over Quentin Quire. Still, the biggest shock without question is Jamie Madrox, the Multiple Man’s stunning victory over the savage Sabertooth–a battle decided by a margin of .5%! Generation X also only managed to sneak a single member into the second round, when Chamber bested X-Men Red’s Gentle by a margin of 2-to-1. Cannonball scored the most dominant win, with 88.7% of the vote over Dr. Cecilia Reyes. Storm was a close second, with an 88.2% route of Wolfsbane. Now it’s time for the battle to resume! Will the clever Kitty Pryde slip by the ravishing Rogue? Can the powerful Polaris push past the Phoenix force of Jean Grey? Will Domino’s luck run out against the battle-hardened Bishop? How will the time-traveling Cable fare against his adopted daughter, Hope? You decide! Round 2 voting is now open and will close Tuesday, November 13. Check back next Thursday, November 15 for the results and round 3!